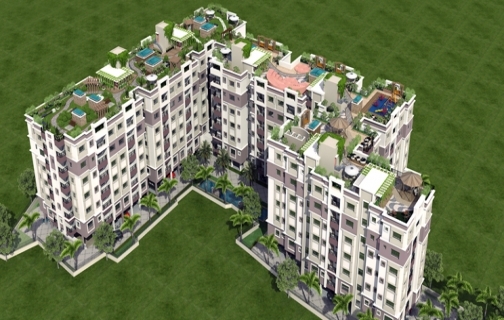 Loharuka Green Oasis is a residential development by Loharuka Group. 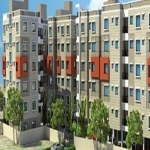 The location is surrounded by all modern civic amenities of the city and well connect with all parts of Kolkata through various modes of transportation. 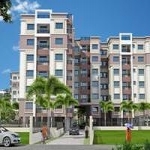 This project is developed by one of the leading developers of Kolkata and is having all modern facilities and amenities. 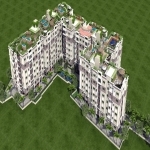 It offers spacious and skillfully 2BHK and 3BHK flats. Content provided by Green Oasis, ITCS LIVE disclaims all warranties against infringement.